It’s common wisdom that avoiding suspicious web-based content and especially ‘dodgy’ websites will keep you safe on the Internet. 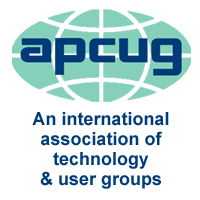 Join presenter Bob Gostischa, as he simplifies, clarifies, and demystifies your computer, making your Internet experience a safe, secure and, enjoyable one. After a successful career in banking, Bob enjoys his retirement as an enthusiast IT security expert, most notably for Avast Software. 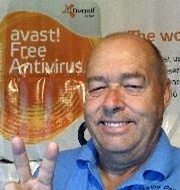 Avast is the creator of avast! antivirus software. The Avast website has a discussion and help forum, where Bob has been helping with security-related and general computer issues since 2004. He has contributed over 20,000 forum interactions.